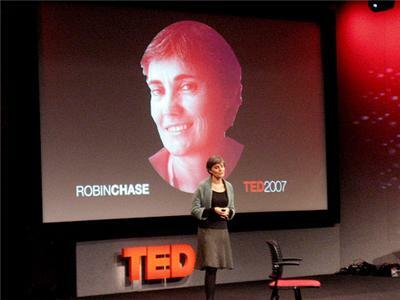 Robin Chase is no stranger to being bold, daring, and stepping out of her comfort zone. She is a shining example of how to build a company the right way and inspire a socially responsible mindset along the way. Robin was on to discuss the goal of founding Zip Car and the early struggles of being an entreprenuer. Robin and I also shared advice and insight on starting a company from the bottom and creating something lasting. 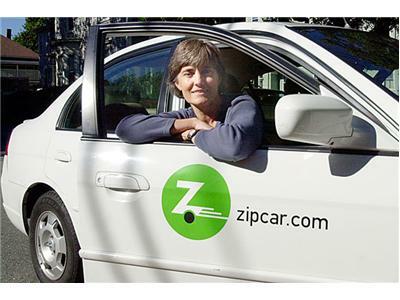 Robin Chase is founder and CEO of Buzzcar, a service that brings together car owners and drivers in a carsharing marketplace. 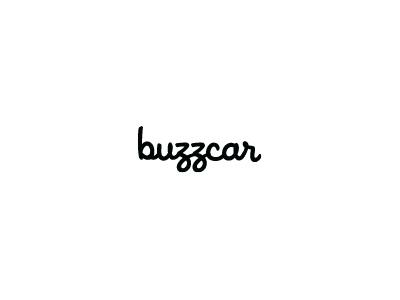 Buzzcar.com empowers individuals to take control of their mobility, without looking to governments or big businesses for solutions. Robin is also founder and former CEO of Zipcar, the largest carsharing company in the world, and GoLoco, an online ridesharing community.